Henry Cruz | Econsult Solutions, Inc.
Henry H. Cruz, is a Senior Advisor of Econsult Solutions, Inc. Mr. Cruz has been appointed to the Travel and Tourism Advisory Board for the federal government and is co-founder and principal of the CrossBrook Organization LLC. 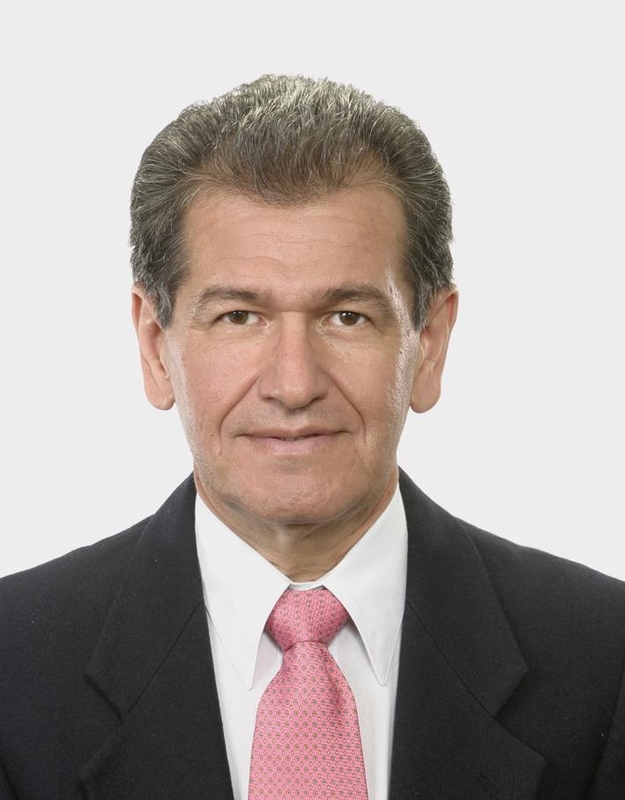 Mr. Cruz has over two decades of international consulting experience in over 25 countries and is an experienced bilingual consultant (English and Spanish). As a senior researcher, he is able to lead multicultural professionals who inspire confidence and promote vision, creativity and collaboration in consulting projects. At CrossBrook, he focuses on providing consulting services, economic analysis, and forecasting for national executive branches of government and private institutions in areas of education, healthcare, project evaluation, policy development, econometric forecasting, travel and tourism, and national initiatives. Previously, Mr. Cruz was Senior Vice President at Wharton Econometric Forecasting Associates (WEFA). In this role, he was in charge of expanding business to the region and created and implemented a business strategy that included negotiating with and hiring representatives, economists, business partners and other professionals. Mr. Cruz was also in charge of the region’s budget and marketing strategy for each Latin American and Caribbean country. He was appointed by WEFA (minority stock holder) to the Board of the Mexican company, assigned to promote its acquisition. Mr. Cruz created a Tourism Research Consulting Practice at WEFA and became its first director. In addition, Mr. Cruz offered advice on research-related matters and potential research projects during monthly meetings held at the university’s Toronto Campus. Mr. Cruz is also an experienced educator. He taught Statistics (undergraduate and graduate level courses), Principles of Economics, Economic Development, U.S. Economic History, and MBA Macroeconomic Analysis and Forecasting in La Salle University, Philadelphia, and also taught undergraduate and graduate level courses in Spanish (Venezuela, Dominican Republic, Mexico), and in English (United States, Vietnam, Tanzania). Mr. Cruz received a Bachelors in Economics and Masters in Economics.